The main requirements for making algae biofuel are: lots of sunlight, plenty of space, and easy access to the sea. Australia is an algae gardener’s paradise. Bullish on renewable energy? So is the Pope, Walmart, Obama, Google…. Now this might be a more worthwhile venture for Gina…. Before we get too excited about biofuels from algae, and the obvious conclusion that Australia is a perfect location for the job, the reality is a little different. The cost of production is critical. 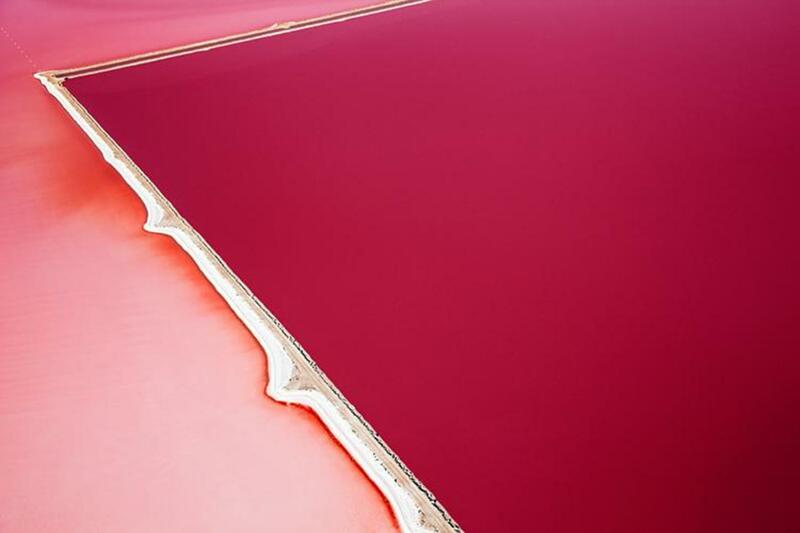 When we built the plant at Hutt Lagoon ( pictured in the story), the price of natural betacarotene was around $1000/Kg. Now its is closer to $3000/Kg. The attempts to utilise WA’s north west have not gone too well. Aurora Algae came and went after announcing the build of a production plant at Karratha. They claimed labour costs and heat were the reasons for not continuing. Labour costs maybe, but heat? Even so, Aurora’s business plan included generating high value by products and cattle fodder. We do have other ventures in Australia but nothing on a grand scale. Its the price of diesel that matters. Good, it’s technically possible to produce oil from algae! Last time I did the sums for this sort of venture (the biology is roughly a constant), it didn’t scale well to allow business as usual to continue. An ‘area the size of Sydney’ is huge and not really very feasible when there are alternatives. I suspect that the effort required would be better utilised replacing the system that makes this sort of venture attractive. We should be considering liquid hydrocarbons to be a manufacturing input (please, less obsolescent junk plastic ‘stuff’) and boutique transport fuel, but not a passport to the world of 1965 writ large.